Love is in the air and it’s time to tell someone you love just how much they mean to you. But what do we really want? What would your kids love? 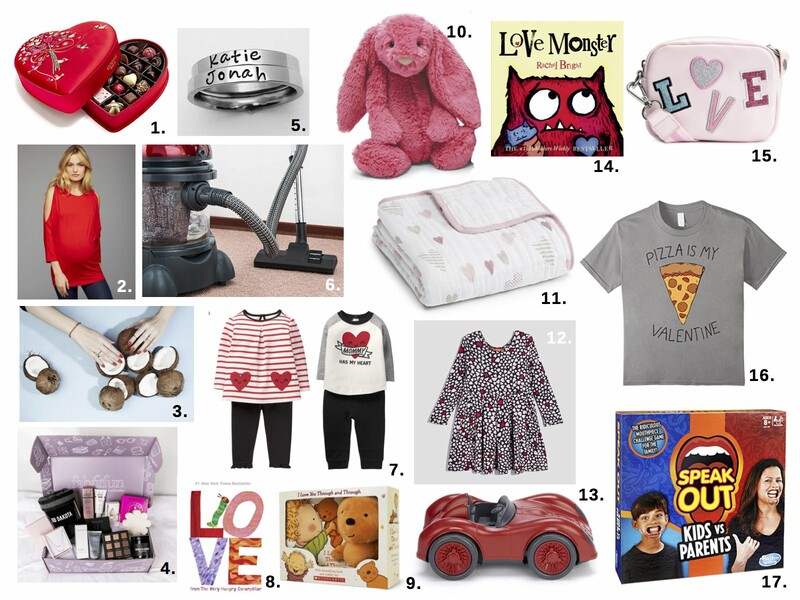 Do you even buy your kids Valentines gifts, or is it your time to be pampered? Here are some gift ideas that I am sure will spread the love this Valentines Day. Is the mommy-to-be craving anything in particular? You can’t go wrong with the gift of food for an expecting Mom. 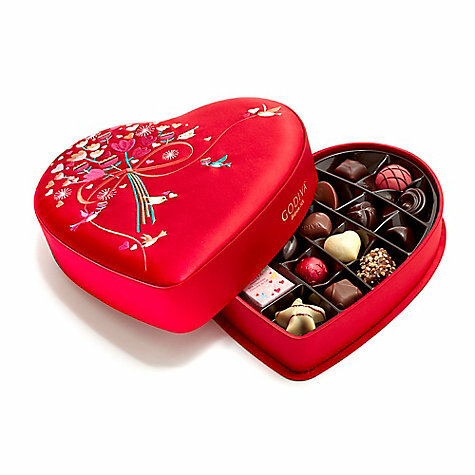 The classic heart shaped box of chocolates is the best option, and the bigger, the better! Who wouldn’t love some delicious truffles from Godiva? 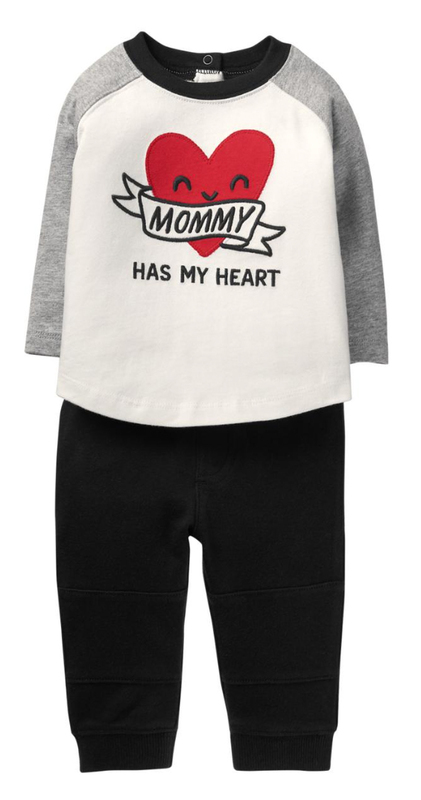 The Expecting Mom may have started to outgrow her favorite pre-baby clothes, so some new maternity clothes would be a great gift idea. Maybe a cute dress or blouse for a night out? Or better yet, some pajamas or loungewear for her to relax (or nap) in. I love this bright red trendy top from A Pea in the Pod, it’s perfect for a Valentine’s Day dinner date before the baby arrives. Baby coming soon? Has it been awhile since mommy has seen her toes? They probably need some TLC, so a pedicure would surely be a great Valentine’s Day gift. If a trip to the spa isn’t manageable, then a nice set of nail polishes like these from Nails Inc. would work wonders. 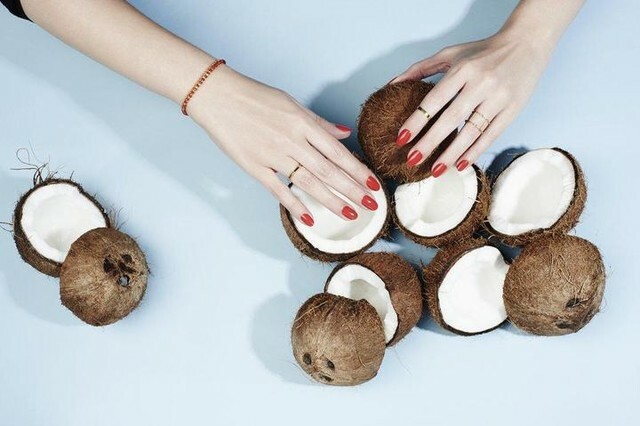 These gel polishes are enriched with coconut water for hydration, and they create a flawless and glossy finish just like at the spa. And to make the gift even more special, maybe Dad can offer to paint her toenails for her? A new mom deserves some pampering. Whether it’s her first or fourth child, she is giving everything she has to her new baby and maybe she’s neglected herself along the way. Show her that she’s important too with a little something special. Fab Fit Fun boxes are a great way spoil her. You can purchase a subscription so she receives a new box of personalized items every month/season. Why not have a piece of jewellery engraved with the new little bundles name? 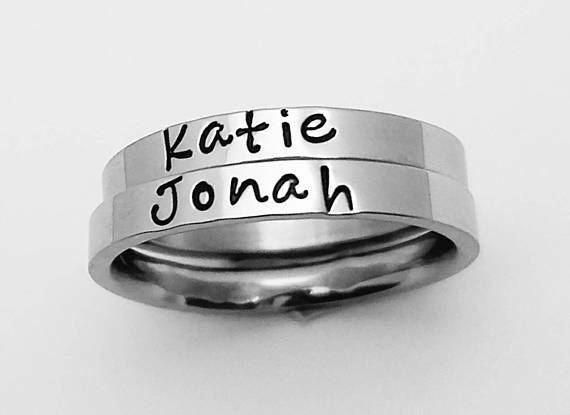 These stacking rings from LetterbyLinda on Etsy.com are a sweet and sentimental idea sure to make Mommy very happy. New Moms are busy dealing with sleepless nights, diaper changes, pumping, bottle feeding, sleep training, etc, etc, etc. Maybe the housework is a lower priority now? 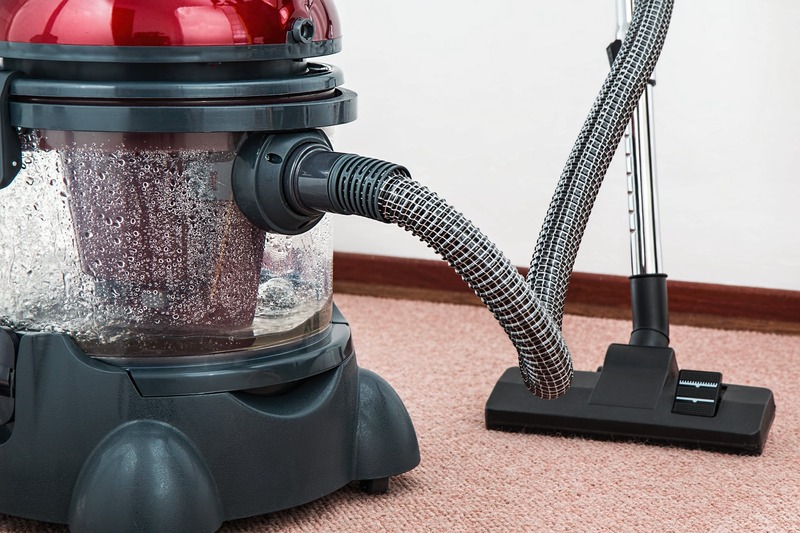 The gift of a house cleaning service would be much appreciated, whether it be a one-time deep cleaning or even better, regular scheduled visits! Give Mom the gift of time with her new little love by taking some things off her to-do list. Who can resist a sweet little baby dressed up for Valentine’s Day!? Dress your little one in something cute and comfy, like one of these outfits from Gymboree. 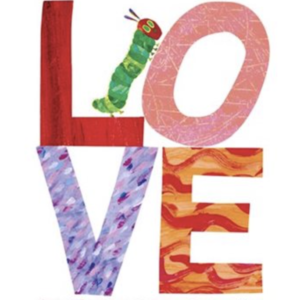 Read your little Love Bug a story from the classic character The Very Hungry Caterpillar by Eric Carle. 9. 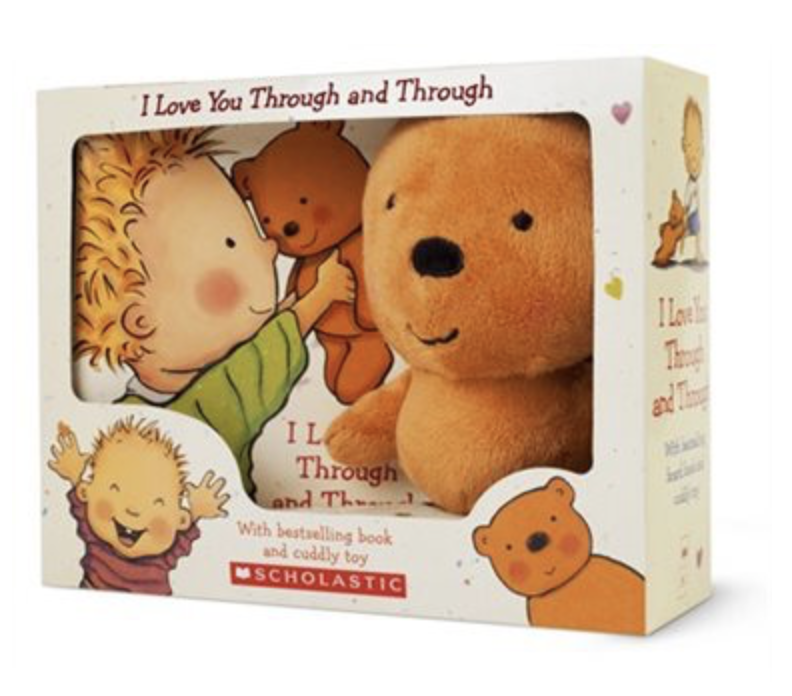 Or enjoy the bestselling book “I Love You Through and Through” while your little one cuddles the plush bear that comes with this set. For Baby’s first Valentine’s Day, a soft and cuddly new friend is a perfect gift. Jellycat toys are soft and warm, perfect for little ones to snuggle. You can choose from many different animals including dogs, cats, dinosaurs, hippos and elephants. 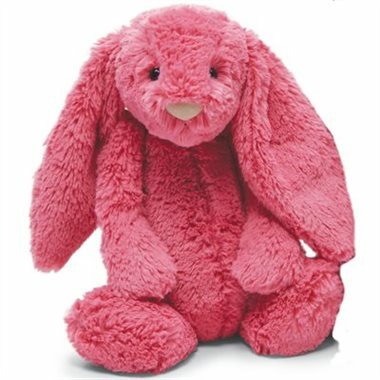 The adorable Bashful Bunny is available in a variety of colours, including this bright Strawberry pink which is perfect for your little Valentine. 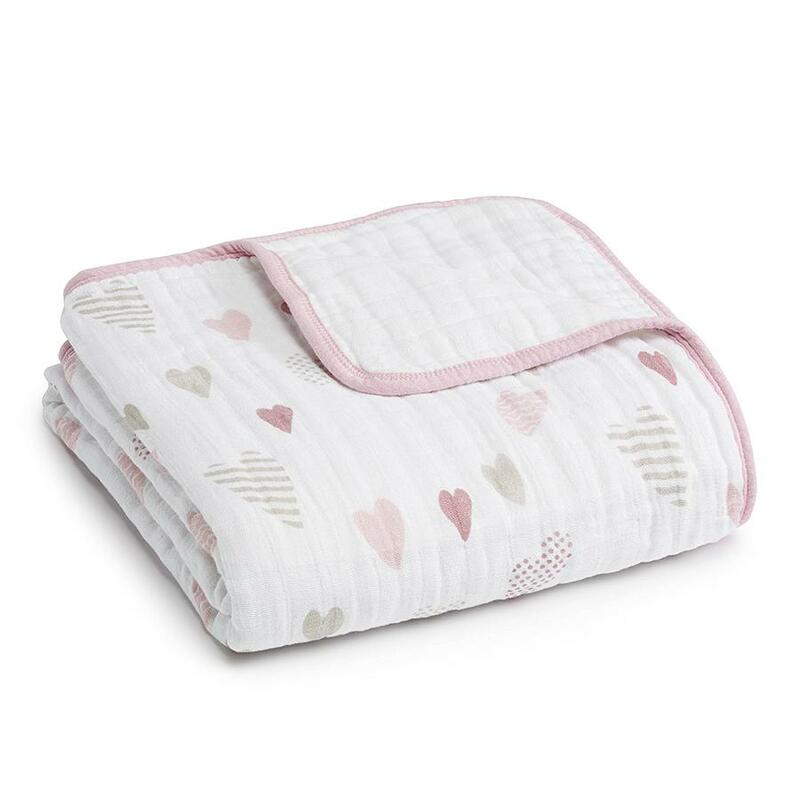 A blanket is a classic and versatile item, perfect for a little one. Mom will use it now as a swaddle, burp cloth and stroller cover, and baby will use it as a toy and comfort item as they grow older. Aden & Anais make beautiful muslin swaddle blankets that are light and airy, bibs that are super soft, and sleep sacks that are perfect for bedtime. The classic Heart Breaker print is perfect for Valentine’s Day and is available in a number of items, including the Dream Blanket. 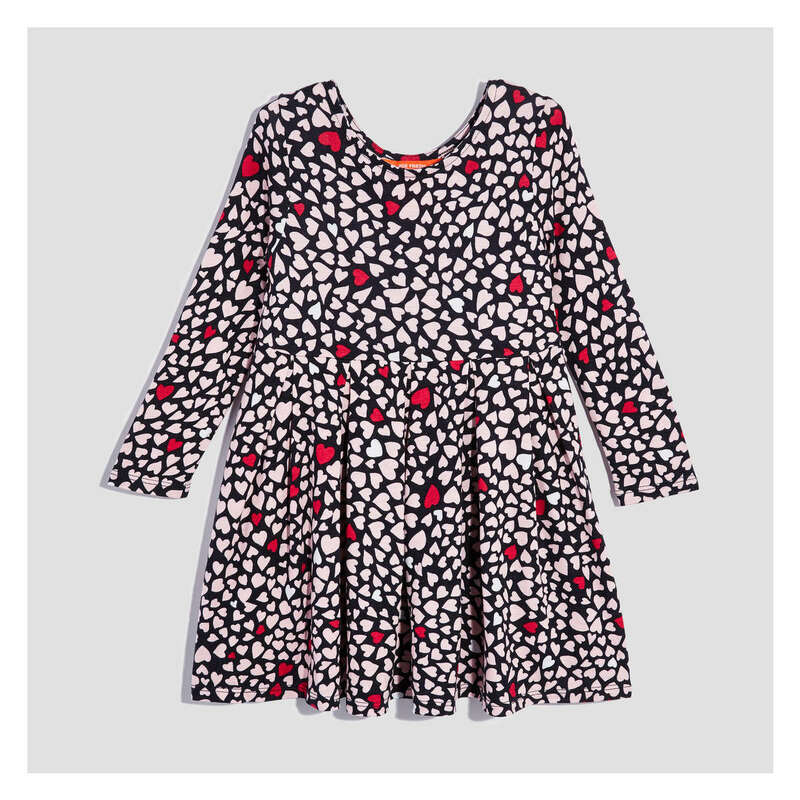 Little girls love to spin and twirl, so this adorable heart print dress with a pleated dress from Joe Fresh is perfect. Need something a little less girly and a little more suited for playtime? 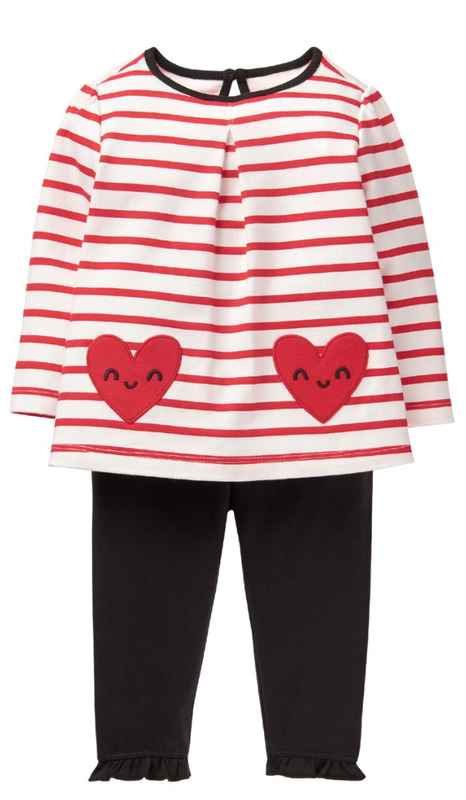 The same heart print design is available in leggings, rain boots and a super cute peplum t-shirt. Toddlers are all about moving, exploring and making noise. 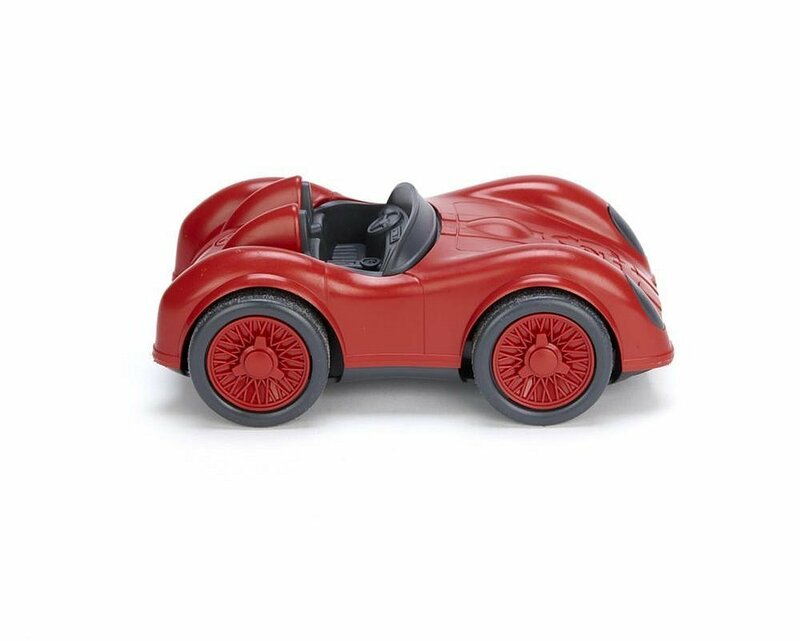 This Red Race Car by Green Toys is a fun way to encourage the development of your child’s motor skills while playing. It’s safe for little hands with plastic parts made from recycled materials. And the bright red colour is sure to excite your little one. A new book to read together would be a great way to spend some time cuddling your busy toddler and teach them about love and kindness. 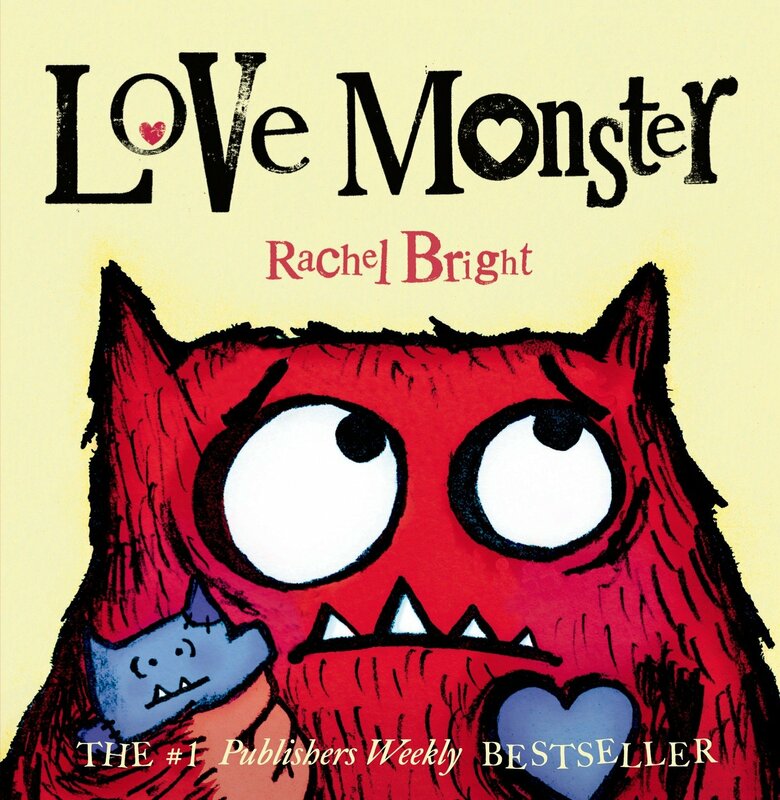 Love Monster by Rachel Bright is a cute and funny story they will surely love. Maybe she’s a budding fashionista? Now that she’s a little older, with friends at school and a style of her own, some new accessories would make a great gift. 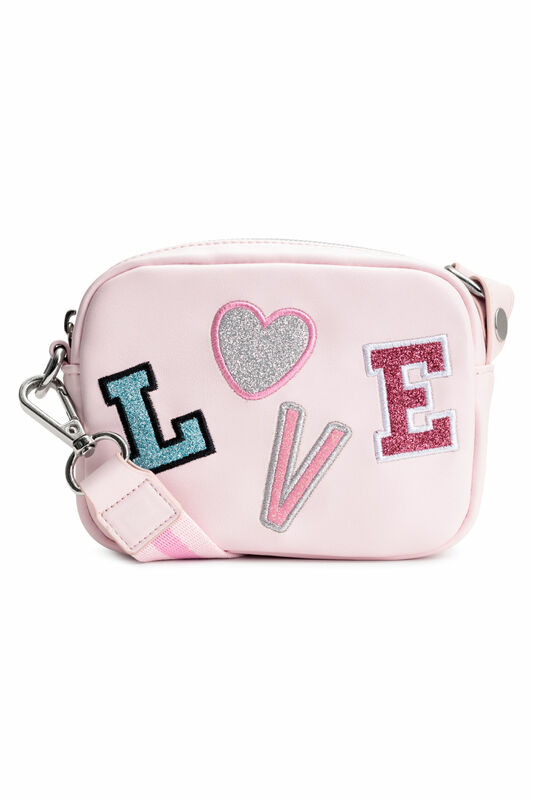 H&M has this cute little “LOVE” purse, which would be perfect even after Valentine’s Day. Maybe now that they’re older they aren’t as keen on Valentine’s Day. Funny t-shirts are a great way to give them a themed gift. What kid doesn’t love pizza? 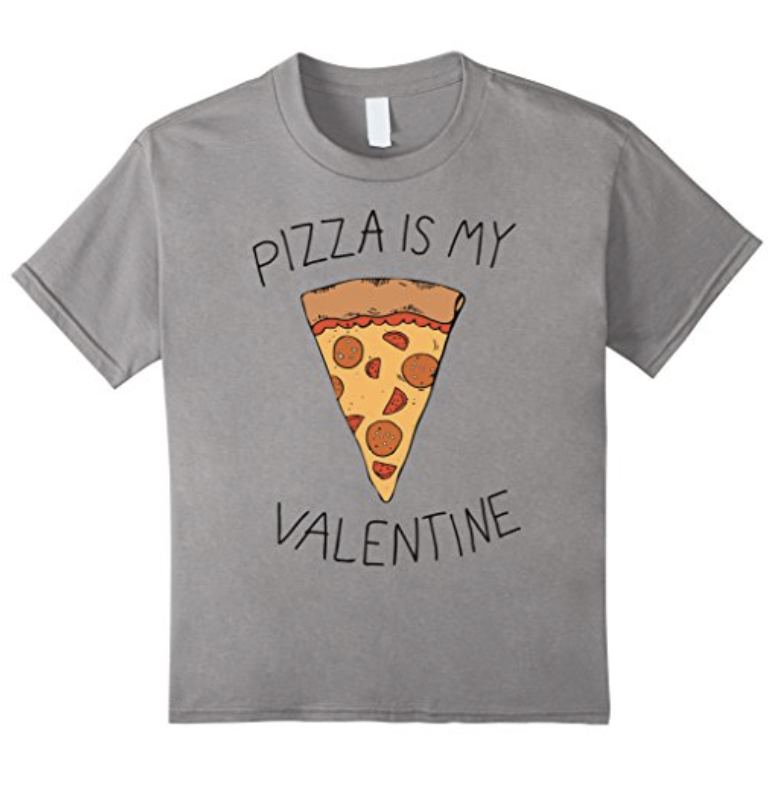 This “Pizza is my Valentine” shirt would be a great way to get a laugh out of your little guy, his friends, and probably even his teachers. Maybe the days of romantic Valentine’s dates with your spouse are on pause, at least during this phase of life. Now that you’re a family, this day of love can still be spent having fun together-in a different way. Why not buy a new board game to play with the kids? 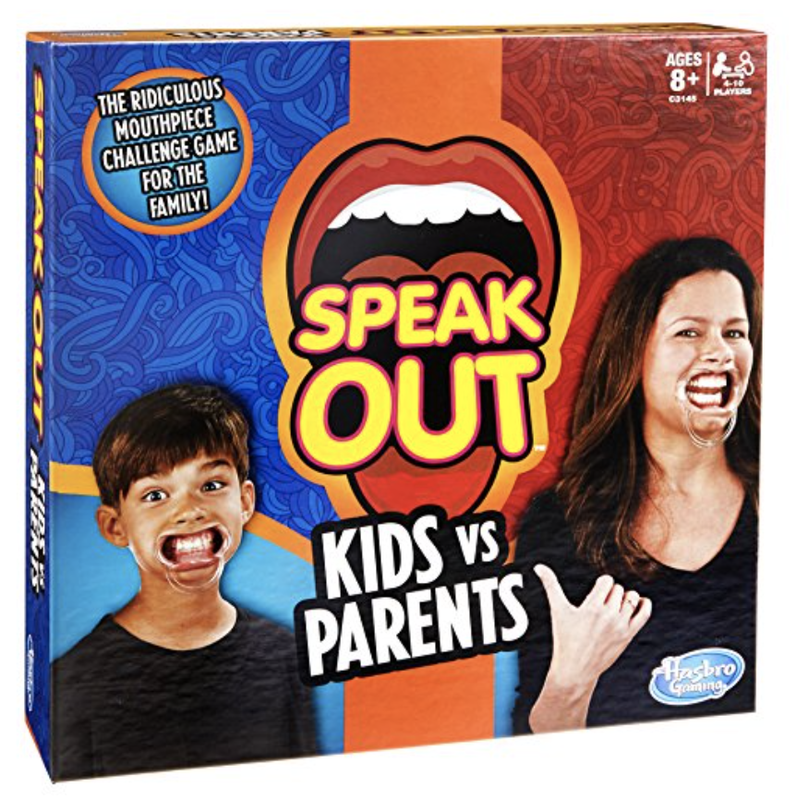 This game of Speak Out Kids Vs. Parents would be an great way to spend an night in. It’s sure to make your kids laugh (and even you), there are categories for parents as well as for kids, and can work for up to 10 players.